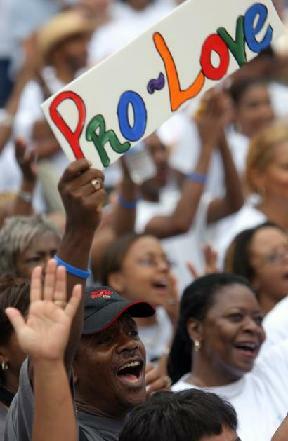 PRO-LOVE ¡¤ United to Promote LOVE! Welcome to the official Pro-Love website! Pro-Love is an inclusive initiative purposed to bring people of all faiths, cultures and backgrounds together. 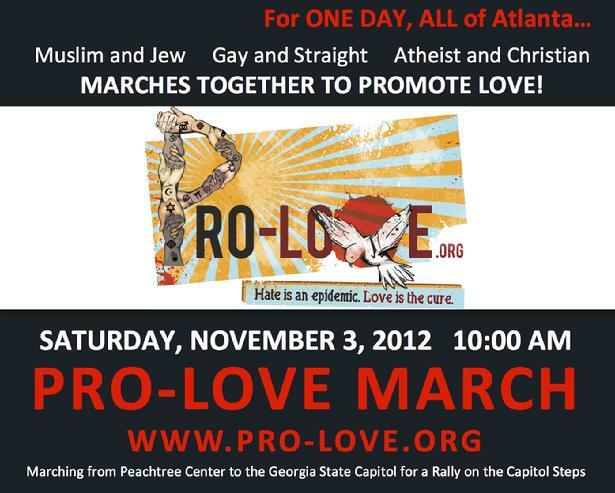 The Pro-Love Organization hosts a march in the city of Atlanta that unites: Jew and Muslim, Gay and Straight, Atheist and Christian, and all others¡­ We believe the Pro-Love Movement is part of the continuation of Dr. King¡¯s dream. Photo courtesy of Ben Gray/Staff & ajc.com. Image courtesy of Ben Gray/Staff & ajc.com.